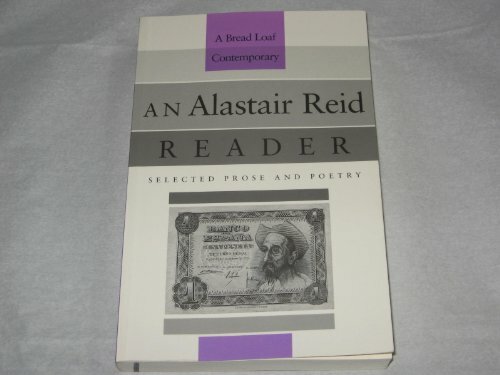 Alastair Reid (1926-2014) was one of Scotland's foremost literary figures, admired as a craftsman in poetry, prose and translation. Since he left Scotland during World War II, he lived variously in Spain, France, Switzerland, the United States and South America. Although based in New York, where he worked for many years on The New Yorker, he also spent considerable periods living in the Dominican Republic, returning regularly to the Galloway countryside in Scotland. Reid published over 40 books including essays, poetry, children's books and translations of many distinguished poets. 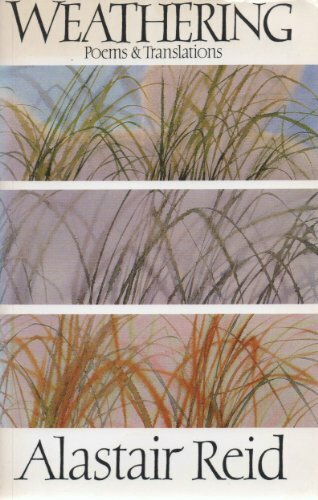 His publications include Weathering (1978), an early selected poems & translations, and Oases (1997), a collection of prose and poetry describing his friendship with writers such as Graves, Neruda and Borges. 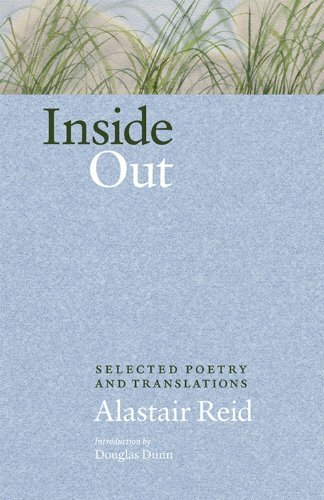 2008 saw the publication of two long-awaited selections: Inside Out, devoted to Reid's poetry and translations, introduced by Douglas Dunn; and Outside In, a collection of his essays and fiction, introduced by Andrew O'Hagan. As a traveller and linguist, Alastair Reid is also of significance in contemporary Scottish culture for reasons beyond his poetry. To many he represents, through his life and work, the open-hearted internationalism to which an increasingly self-confident Scotland aspires. While he was a stern critic of the negative qualities of what he would have called "the old Scotland" - in poems like 'The Academy' and 'Scotland' - he never faltered in the respect he gave to his origins. Poems such as 'Whithorn Manse' and 'My Father, Dying' evince a longing for much more than the petty irritations of a hauden-doon culture. 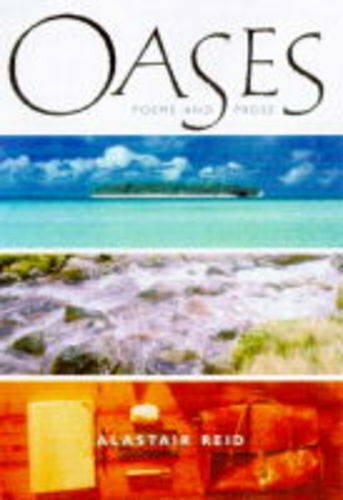 But it is to a wider world-view that much of Reid's poetry draws us - 'Curiosity', while ostensibly concerned with cats' insatiability, is an enjoinder to widen horizons; while 'Speaking a Foreign Language' is like an urging hand on the shoulder as we take those first faltering steps towards communication "to make the translation of / syntax into love." Reading in a resonant, measured tone, Alastair Reid presents his work in an intimate style, pacing the words with precision and grace. Almost summing up his wandering life, his accent lies somewhere between America and Scotland, although his voice is very much his own; in this recording "...restored / to its spontaneity. The poem stays." This recording was made on the 21st May, 2008 at the Audio Workshop, London and was produced by Richard Carrington.